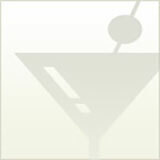 A little booze is a good way to brighten up a holiday. Here are some absolutely tantalizing desserts that are great alternatives to pumpkin pie this Thanksgiving. Enjoy! Pumpkin-Chocolate Tiramisu — yes, please! This twist on the addictive classic uses almond liqueur along with pumpkin and chocolate. Pumpkin Rum Pie — how can pumpkin pie get even better, you ask? The answer is rum. Pumpkin-Pecan Pie with Whiskey Butter Sauce — everything in this beautiful pie is exciting! Pumpkin Butterscotch Pie — oh yeah, this pie definitely puts the “scotch” in butterscotch! Bourbon Pumpkin Cheesecake — do yourself a favor and skip dinner to save room for this cheesecake. Amaretto Pumpkin Bread Pudding — This is a unique choice for Thanksgiving that is sure to wow. 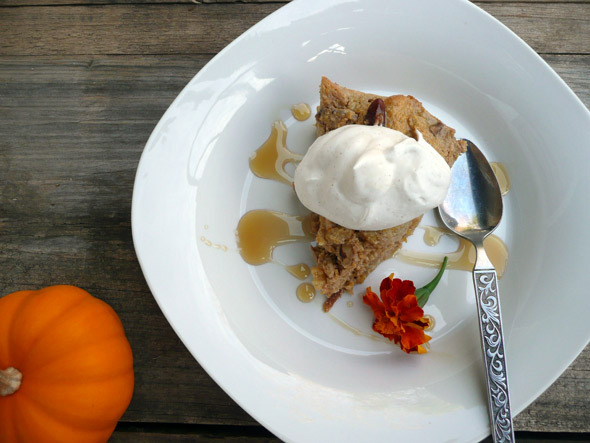 Photo Credit: Amaretto Pumpkin Bread Pudding by Sumptuous Spoonfuls.